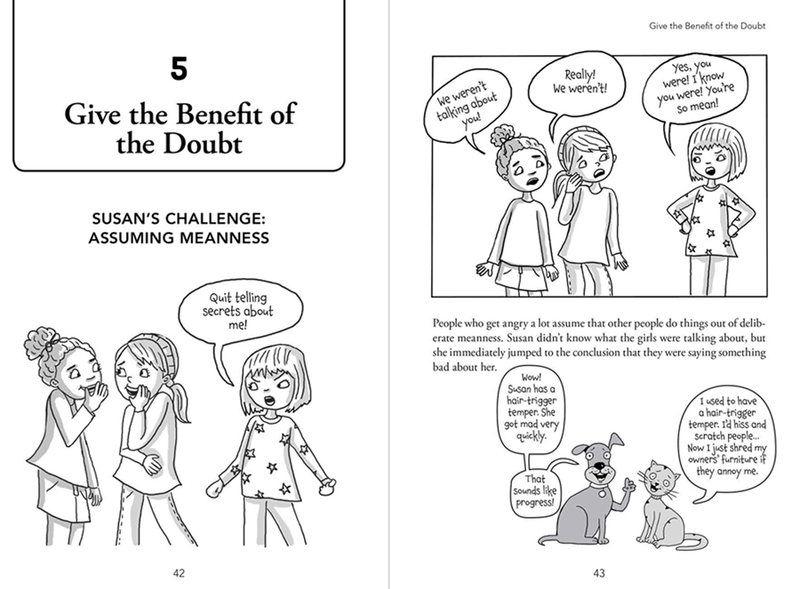 I recently worked on a book with Beyond Words Publishing that helps kids make and keep friends. It is done in a frame by frame cartoon line drawing style. It was very important to capture the emotions of the characters as they are learning to deal with different challenges of friendships. Here is a preview spread. The book comes out this summer.